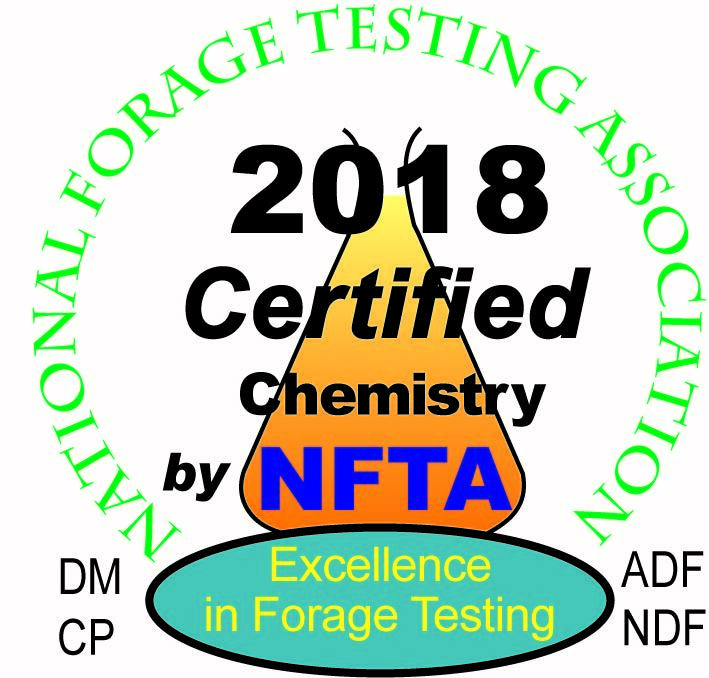 Our Waynesboro, PA, Batavia, NY, and Zumbrota, MN locations are all certified by the National Forage Testing Association (NFTA) for NIR analysis; our Waynesboro, PA location is certified for chemistry analysis. We are certified by the Manure Analysis Proficiency Testing Program (MAP). We participate in the Association of American Feed Control Officials (AAFCO). 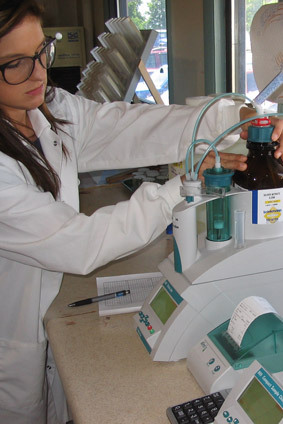 We subscribe to Bipea, a European laboratory proficiency testing organization. 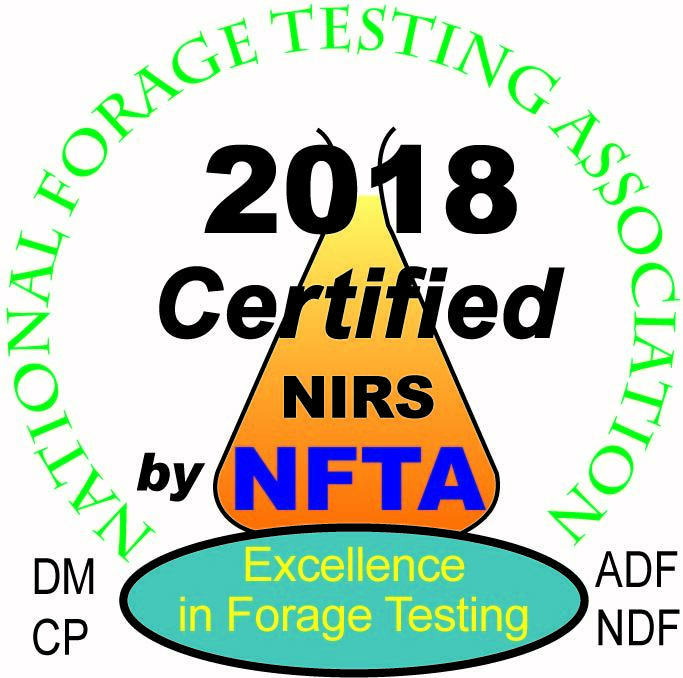 We participate in the North America Proficiency Testing (NAPT) for Plant Tissue Analysis and for Water Testing. We participate in the various programs of American Oil Chemists' Society.